Up to this date, Argentina, Colombia, Costa Rica, Panama, Mexico, Peru, Brazil, and Chile are some of the countries in Latin America that have participated in iGEM, with innovative projects, which are undoubtedly contributing to the progress of science in the continent. For a geographical and language issue, and for conditions of common participation, we consider important that these countries have a collaboration and articulation that allows, in the short and long-term, to obtain benefits and overcome difficulties for the different Latin American teams, bringing with it a greater participation and growth of synthetic biology in the continent. 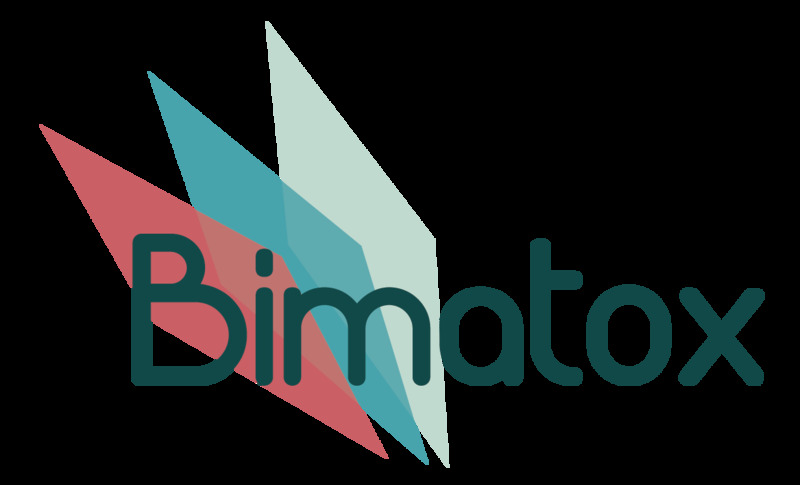 For this reason, as a UChile Biotec team in agreement with the teams: TecCEM, AQA_Unesp, Amazonas_Brazil, PASantiago_Chile, Tec-Chihuahua, TecMonterrey_GDA, UChile_OpenBio-CeBiB, USP-Brazil, this 2017 we have proposed and carried out a collaboration called "iGEM Latinoamérica", which consists of a permanent dialogue between teams through email, social networks and meetings through video call, to share our experiences and projects, and additionally in the preparation of a magazine, which will materialize in the month of November. This magazine consists of a selection of the information of all the Latin American teams and projects that will participate in this great meeting and their vision regarding the main difficulties they have had to get to iGEM. The language in which this document will be written will be of low complexity so that it is understood even by those who are not linked to the world of science and will be widely disseminated through our networks. With this we seek to make known among different countries not only how synthetic biology can bring great benefits to society, but also the problems we have had on the way to Giant Jamboree, to present our ideas and projects. We hope that this collaboration transcends the next years, and in the long term it will become an interdisciplinary network of contacts in Latin America around iGEM and synthetic biology. 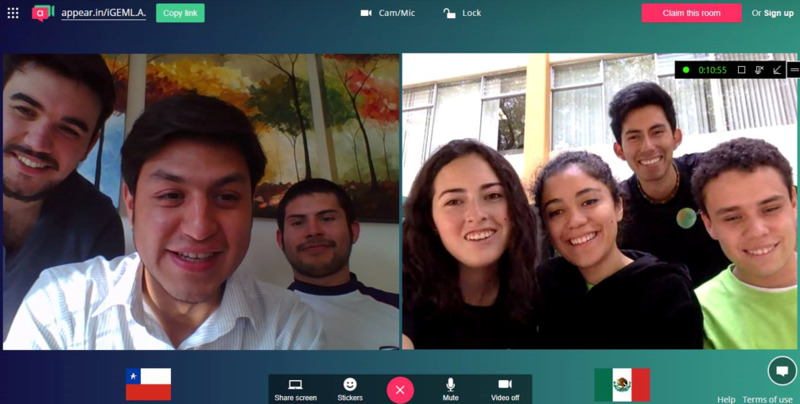 Video call between UChile Biotec (Chile) and TecCEM (México) teams.